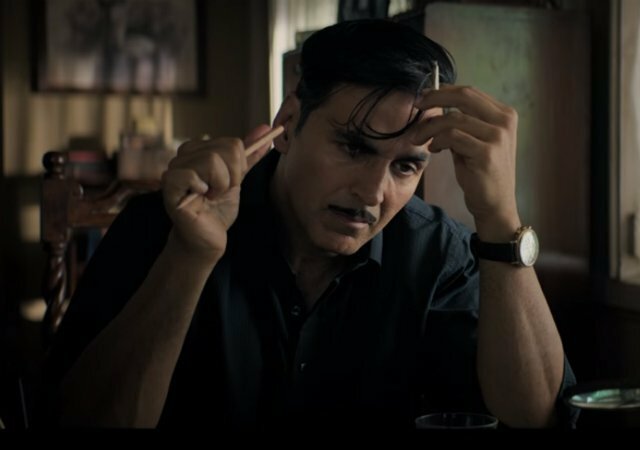 The trailer for the upcoming film Gold is out now, and it is on fire, people are loving it. The trailer shows all the golden moments of the Indian hockey when they won the very first world cup as an independent country. The trailer is launched today. The movie is based on the true incidents of the Indian hockey team when they won the first Olympic medal in 1948 as an independent country. India was struggling hard for last 12 years and finally got successful in 1948. Reema Kagti is a director the movie. Along with Akshay Kumar Gold is cast by Kunal Kapoor, Vineet Kumar Singh, Amit Sadh and the debutante Mouni Roy. Before this Mouni Roy was Starring in TV shows like Naagin. Gold is a complete package that includes hockey, patriotism and also the brand value of the Akshay will be presented through this movie. Along with this people is in shock to see Akshay Kumar to be so well in Bengali accent. Akshay is playing the role of East India men, so the script demanded to speak Bengali. When asked about this he said I spend two years of my life in Bengal in the 1980s and that experience helped me while I was shooting for Gold. Akshay Kumar wrote on his Twitter account “ winners under British India, legends under free India. Witness the golden era of hockey through#Gold. Gold is going to be released on the occasion of the independence day. Another great thing about the release is that on 12 August its the 70th anniversary of India’s first gold medal as the independent country at the 1948 summer Olympic games which was held in London. Filmmakers said it is the perfect occasion for the release of this patriotic movie. 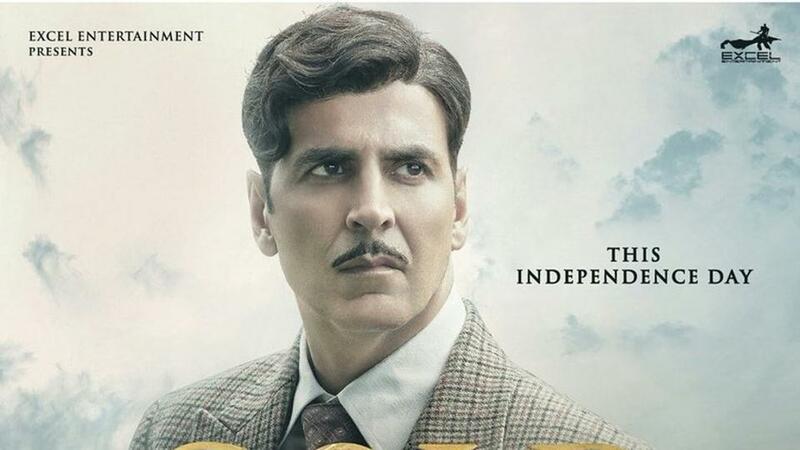 Other artist takes all the other occasions, and I feel that why there is no movie to be released on independence day, so we decided to hit the screens on independence weekend said by Akshay Kumar. Along side he is preparing for some other upcoming movie like 2.0 with Rajinikanth, Hera Pheri 3 and many other.